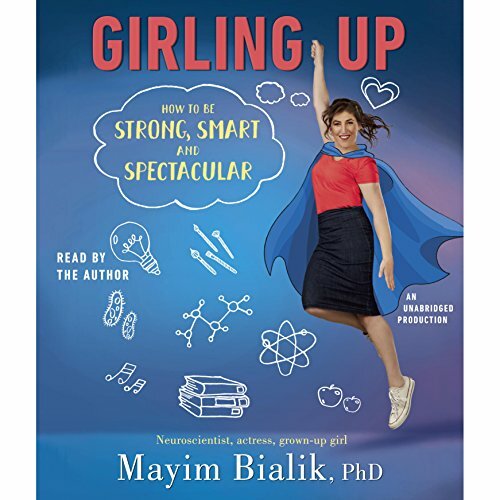 Showing results by narrator "Mayim Bialik"
Growing from a boy to a man is no easy task. 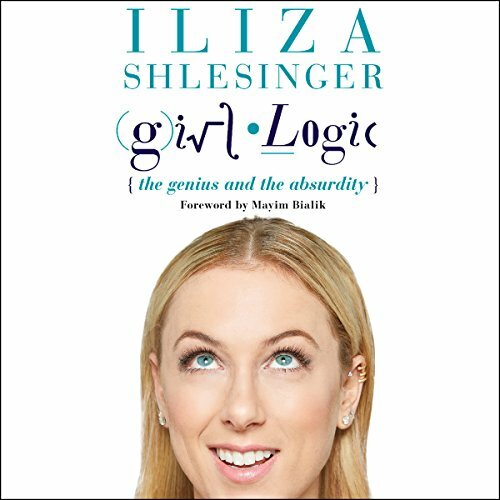 Bodies are changing, social circles are evolving, hair is appearing in places it never was before - and on top of it all, there's the ever-present pressure to conform to the typical idea of what it means to be "manly". But it's easier to do if you're armed with facts. 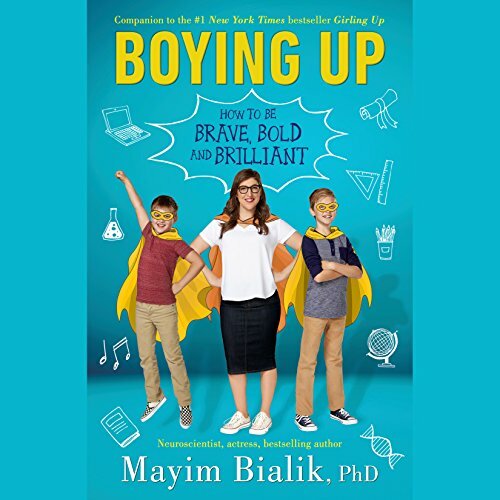 Using personal anecdotes as an overly observant mother of two boys and plenty of scientific information from her life as a neuroscientist, Mayim Bialik, PhD, star of The Big Bang Theory, talks directly to teen boys about what it means to grow from a boy to a man.